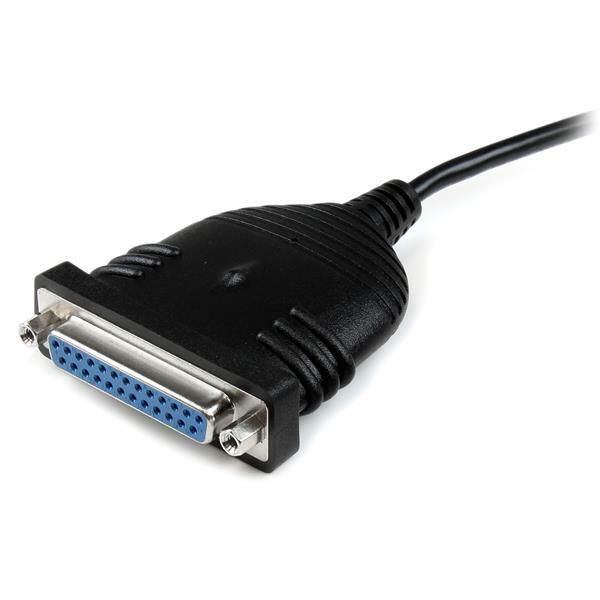 A cost-effective and reliable solution, the USB to DB25 adapter saves the expense of replacing a parallel printer for the sake of USB capability. Backed by a StarTech.com 2-year warranty and free lifetime technical support . Despite of claiming a being compatible with Windows 10 it does not. Neither driver downloaded here worked. We're sorry for the trouble you've had with ICUSB1284D25! 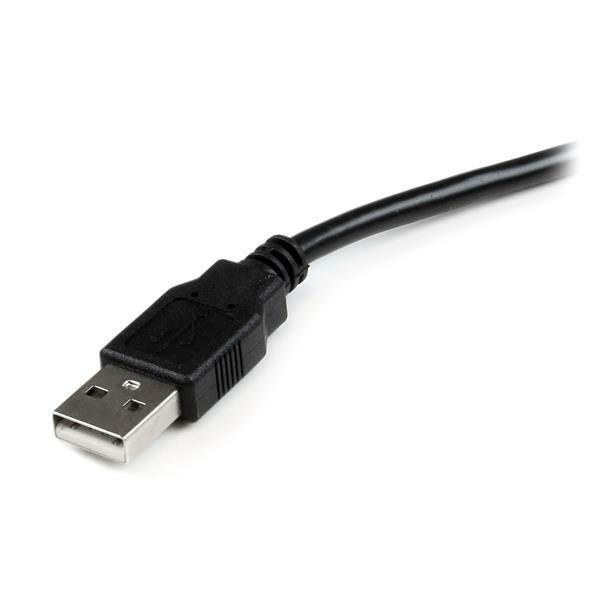 When this cable is installed correctly in Windows 10, it will appear as USB printer support in the device manager, not a standard LPT port. 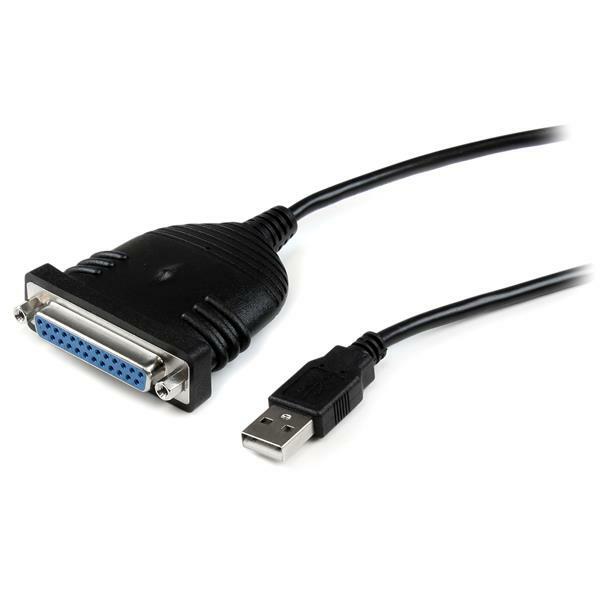 We'd like to help get everything working for you, so please reach out to our Technical Advisors at www.startech.com/support. We're available 24 hours a day, 5 days a week, to provide support.